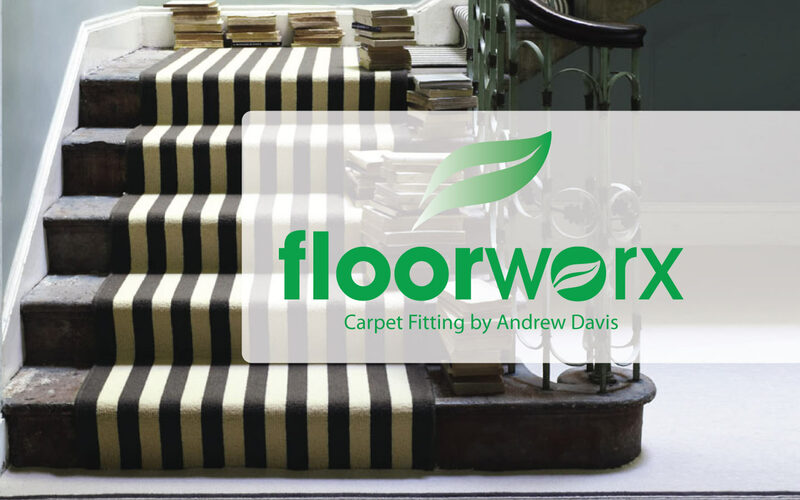 ""I have no hesitation in recommending Andrew Davis as a carpet fitter. Andy has been laying my hotel carpets for the last 3½ years. He is professional and totally trustworthy and punctual. I have always found his work to be of a very high standard and at the end of the job he leaves it clean and tidy. I cannot speak highly enough of his work."" "Andrew Davis has provided a valuable service to our schools over the past eight years. His professionalism and workmanship has been of the highest standard and we have always been satisfied with the work undertaken. He is extremely reliable and trustworthy and sets about his work promptly and efficiently, no matter the size of the job. We have recommended his services to many people locally and will continue to use him as our supplier and fitter of carpets for years to come." "Your visit to us will be as special as you are! A great holiday is our business. What a transformation! Affordable luxury & elegance added - painlessly! Fabulous - many thanks." "When we visited our flat we were absolutely delighted with the carpet throughout, particularly the cushionfloor in the bathroom which I left to you. It matched perfectly and the choice was excellent. I just wanted to extend my thanks for yet another job well done. In over 15 years I have lost count of how many carpets you have fitted in my properties but I have always been so pleased with the results." "We have used Andrew previously to fit carpets to bedrooms and living areas and always found his work to be done expediently and professionally. When it came to fitting carpets throughout the whole of our current home, we had no hesitation in asking Andrew to provide the complete service, including supply and fitting. The job was done on time and when we agreed. We are delighted with the work he has done and have no hesitation in recommending him to friends and family or anyone seeking his expert and committed services."